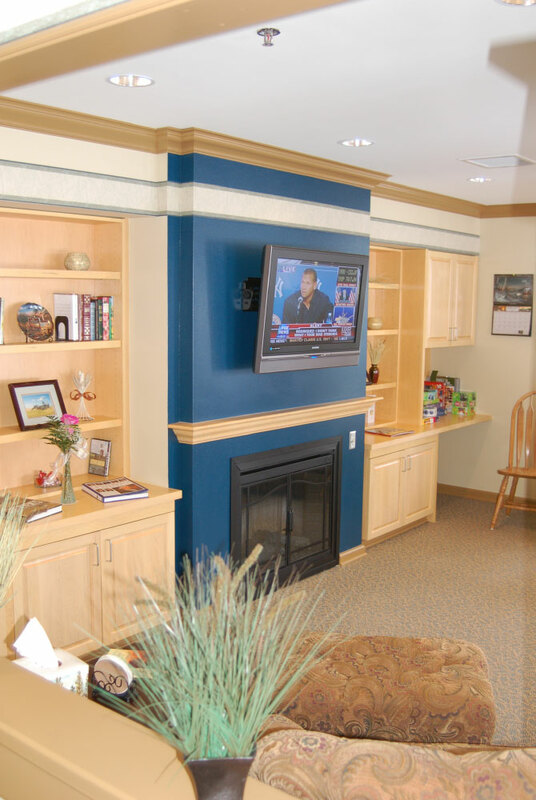 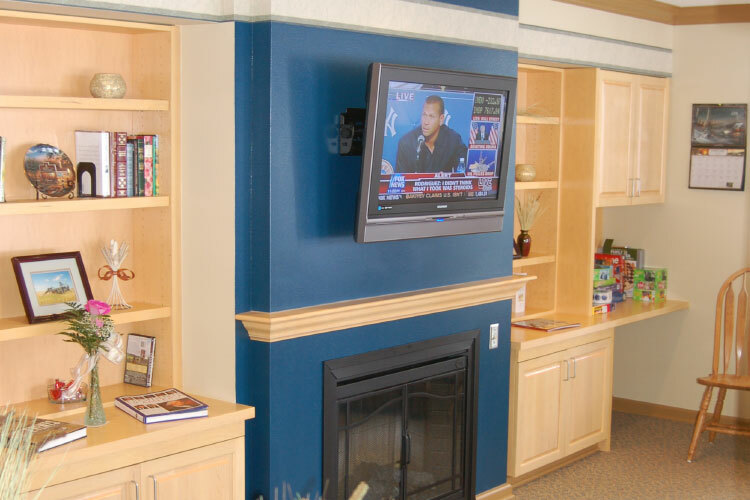 This project remodeled the former skilled care resident rooms into small assisted living apartments. 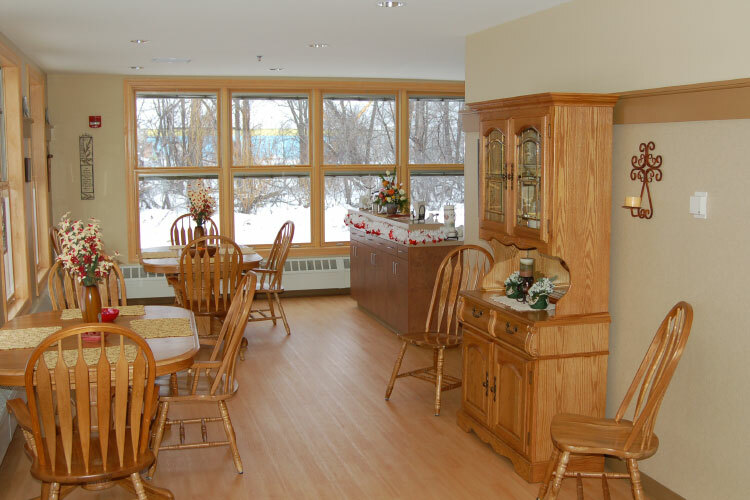 12 rooms were converted into 6 apartments and a small addition houses a living room and dining room space for the residents. 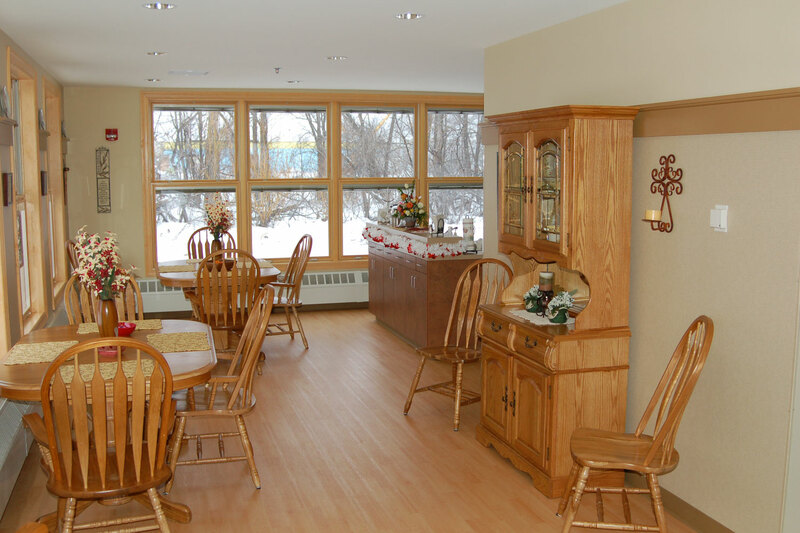 The wing has a screen porch, small garden area and a garage for 6 cars.